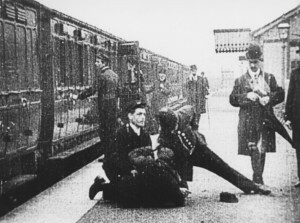 A BBC Radio 4 documentary, written and presented by Judith Buchanan, produced by Frances Byrnes. choreographer Christopher Wheeldon, actress Flora Spencer-Longhurst, Artistic Director of Synetic Theater Company Paata Tsikurishvili and actor/director Samuel West. With readings by Sam West. 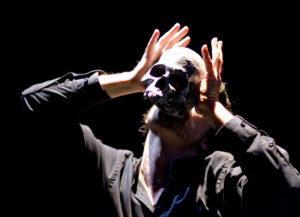 Silent Shakespeare. 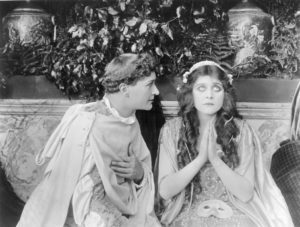 A BFI DVD compilation of 7 silent Shakespeare films from the early cinema period, with introduction and expert voice-over commentary by Judith Buchanan. 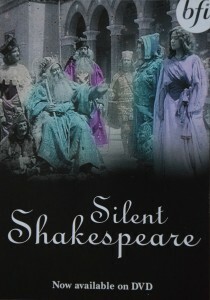 A revised release of this DVD was released in Summer 2016, with additional Silent Shakespeare titles added from the BFI National Archive, including new Buchanan voice-overs. The Thanhouser Studio and the Birth of American Cinema. Award-winning tv documentary by Ned Thanhouser. Judith Buchanan an expert commentator on the history of Thanhouser. 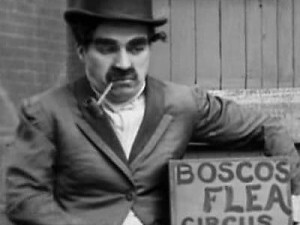 Screened at Pordenone Silent Film Festival 2014. Transmitted on US cable channels. A Radio 4 documentary presented by Penny Woolcock, produced by Frances Byrnes for Rocket House Productions. 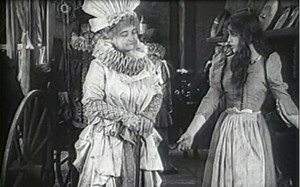 Judith Buchanan an early film expert. Broadcast BBC Radio 4, April 2014 and repeats.